The future of datacenters: here we are! 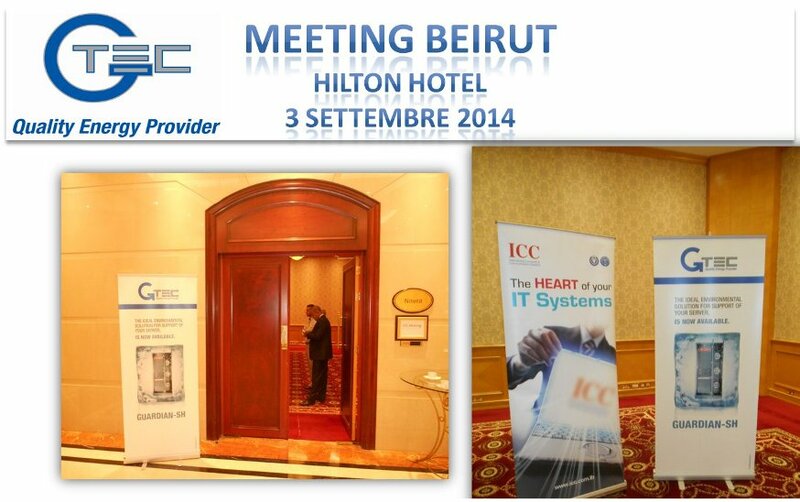 The experience of ICC, a leader company in datacentres development, meets the competence of Gtec Europe. The meeting took place at Hilton Hotel in Beirut where there were more than 50 people. The principal local authority, university professors, and professional workers were present to discuss about the datacentres requirements and features. An hot swappable modular UPS system able to achieve up to 400kVA, built with the best technology to guarantee flexibility and efficiency. An IT room ready to work. This product allows to save space, to reduce the investment and the maintenance costs. Moreover it is a flexible and scalable solution for the future. ICC and Gtec Europe are put themselves forward in the datacentres.